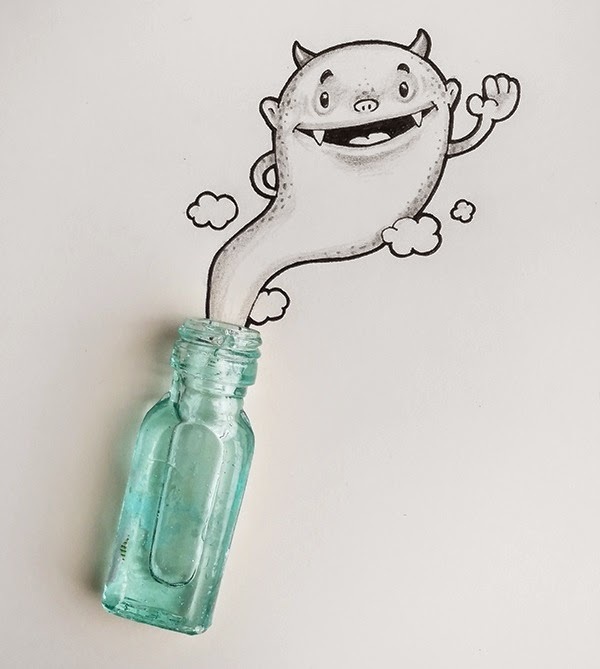 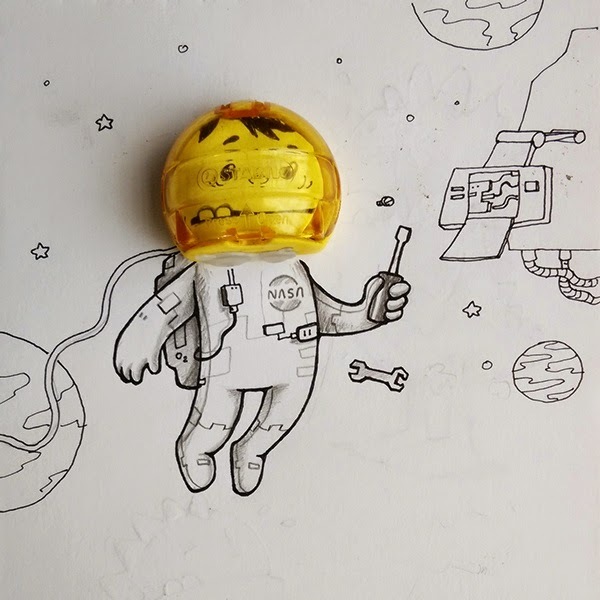 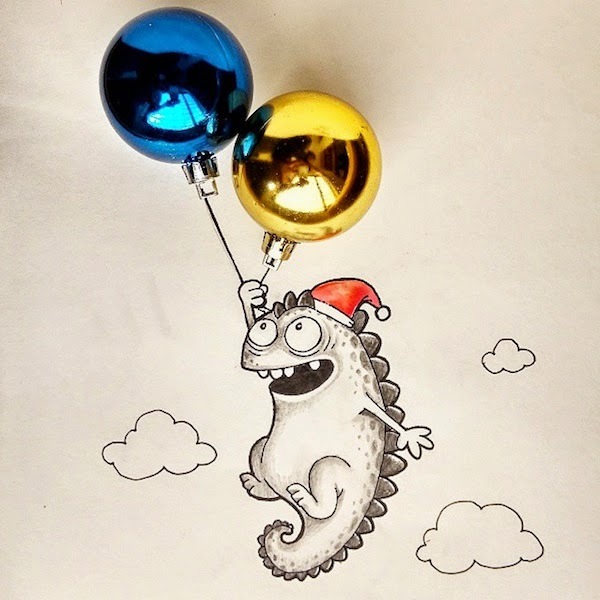 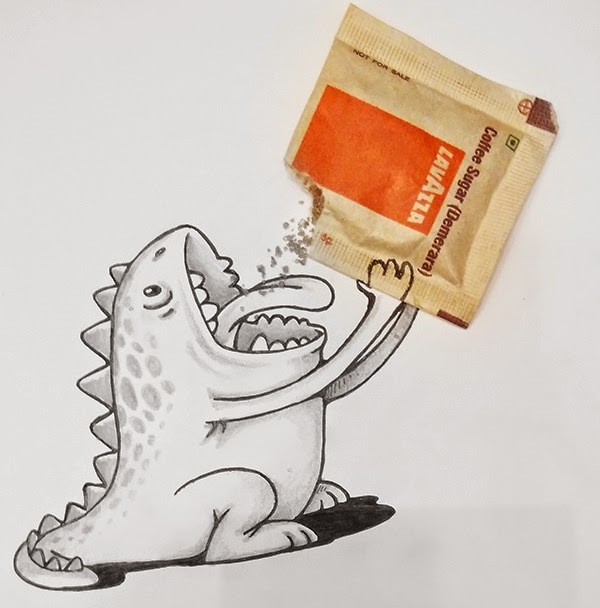 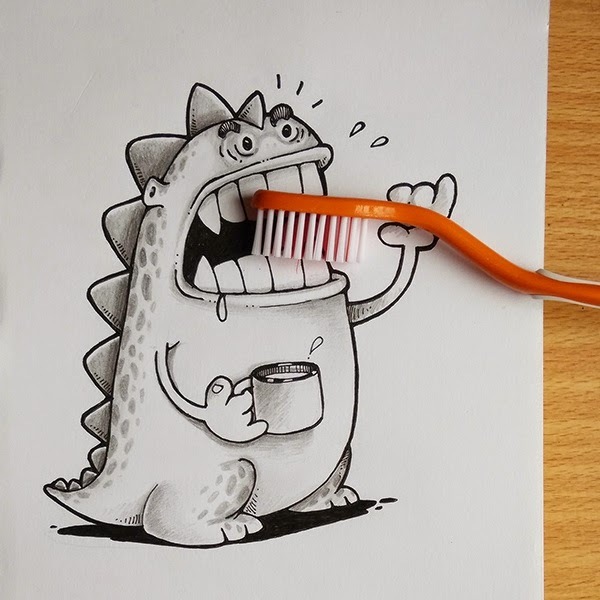 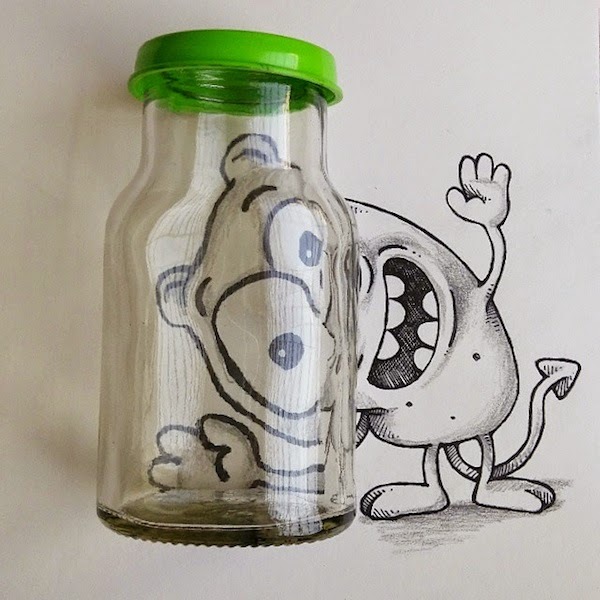 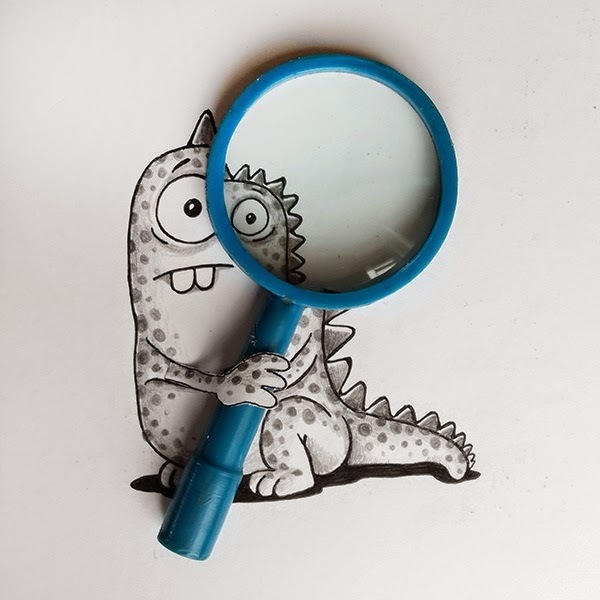 Artist's Adorable Doodles Interact with Real Life Objects! 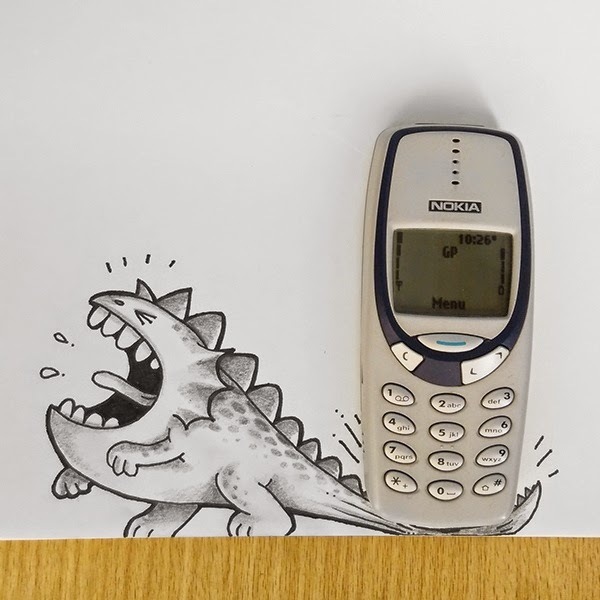 Artists' Adorable Doodles Interact with Real Life Objects! 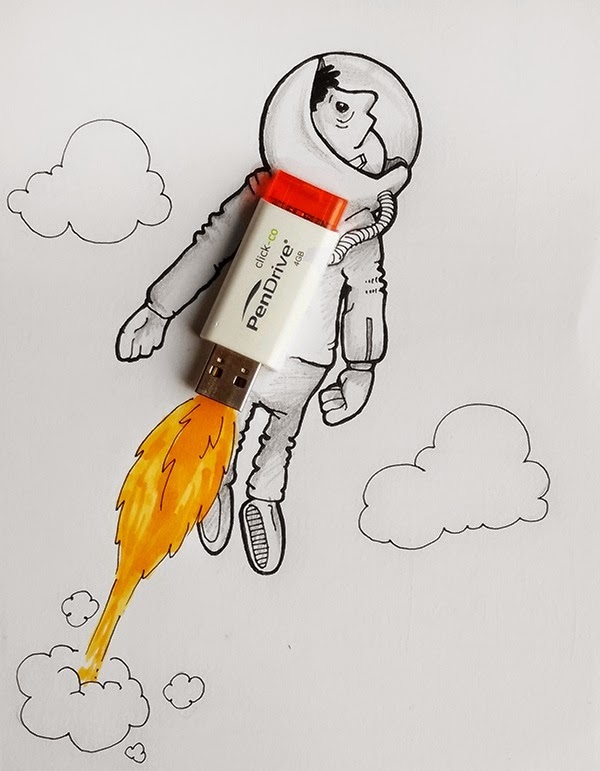 Dhaka, Bangladesh-based cartoonist and graphic designers Manik and Ratan have started a fun series where their cartoon characters interact with real life objects. 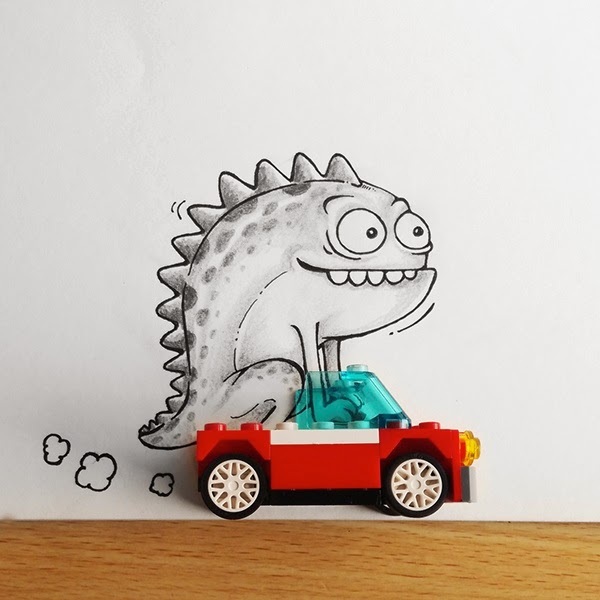 The twin brothers' adorable monsters and men look like they're having the time of their lives, zooming past us in a LEGO car or figuring out how a magnifying glass works. 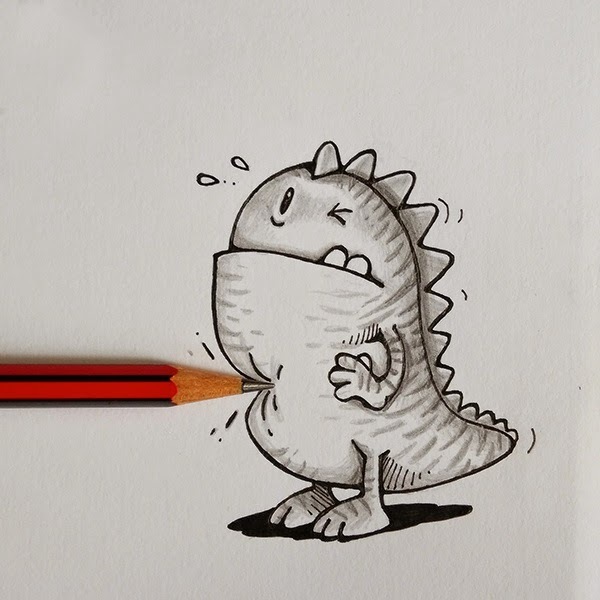 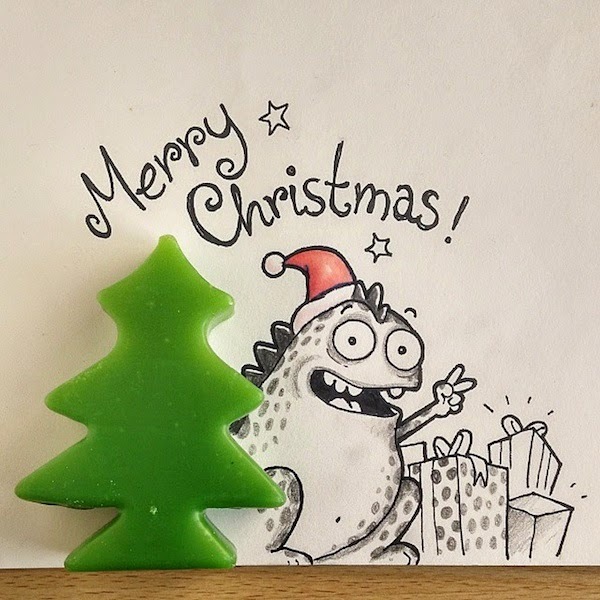 The artists have started their own Instagram page where they're attempting to draw one doodle a day. 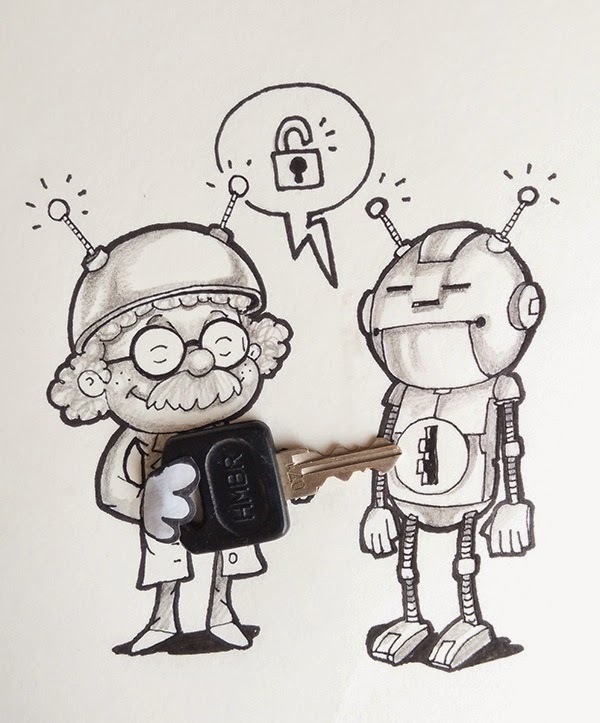 Love how their sketches are all in black and white (or the occasional red). 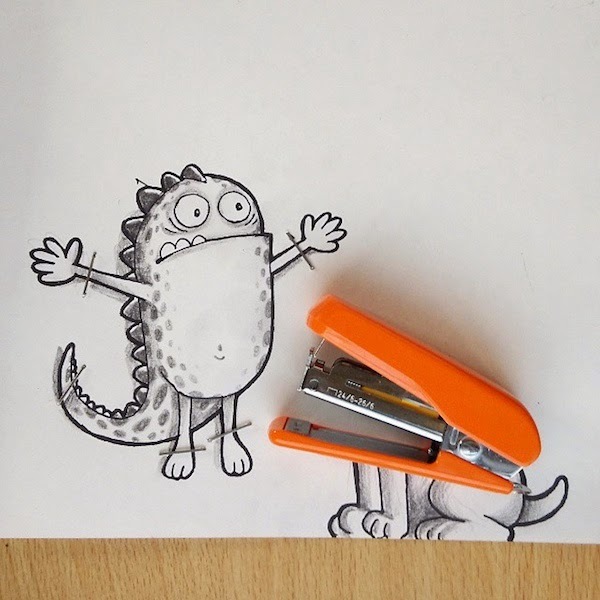 They make their colorful objects pop off the page.